On Saturday, April 4, 2015 at 4:00 pm, Amilcar Perez Lopez’s friends and neighbors gathered at St. John the Evangelist Episcopal Church in San Francisco’s Mission District to reflect on Amilcar’s life and renew our commitment to justice for Amilcar. Videos of the service, including the indigenous prayer, words from the Rev’d Dr. Richard Smith, and testimonials from members of Justice for Amilcar Committee, can be found below. The following day, Easter Sunday, the Rev’d. Dr. Richard Smith reflected on Amilcar and other victims of police and state violence in his sermon. 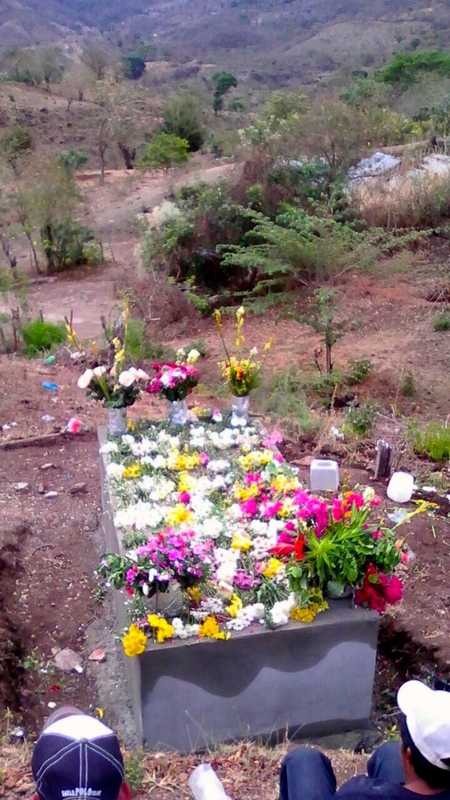 After a month of waiting, Amilcar’s father Juan Perez still had not received his visa to the U.S. At that time Amilcar’s family decided that they wanted his body to return home without further delay. 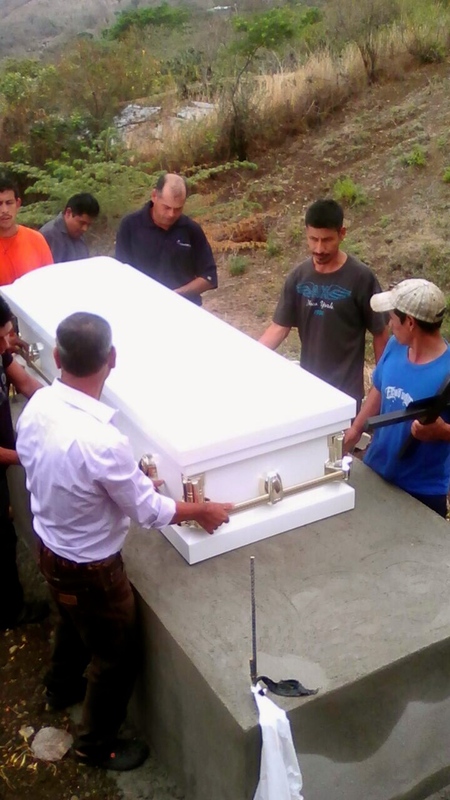 On Monday, April 6, Amilcar’s family received his body in his home village in Guatemala, and in the days that followed his loving community honored Amilcar’s life through tradition, prayer, and worship. 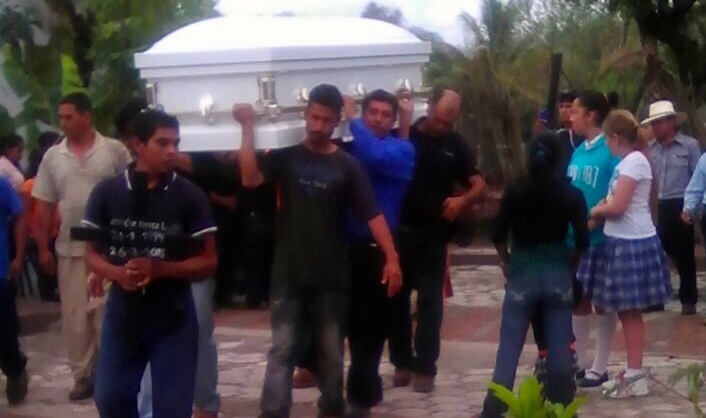 Amilcar was survived by his two loving parents and five younger siblings.